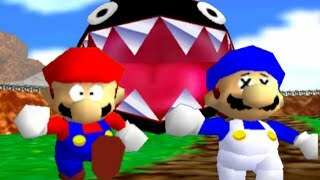 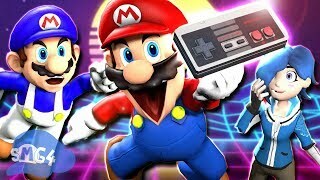 Discover SMG4's Youtube and Instagram stats, most viewed videos and tag analysis. 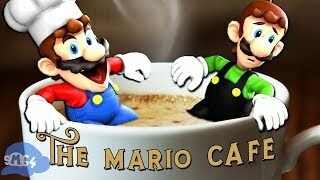 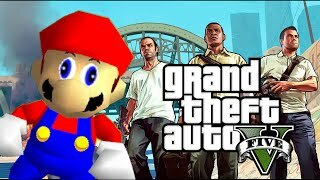 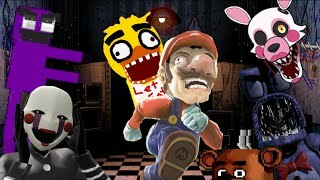 I make stupid Mario animations. 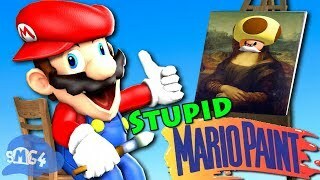 Get inspired by discovering the TOP 100 Youtube videos of SMG4. 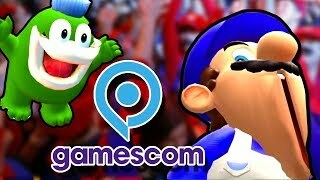 SMG4 At Gamescom 2018! 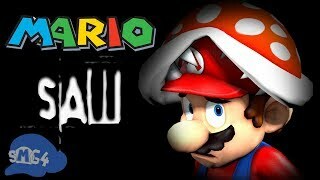 - Waluigi 4 Smash, Starlink w/ Starfox, AC Odyssey, Crew 2 and more! 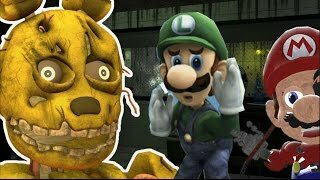 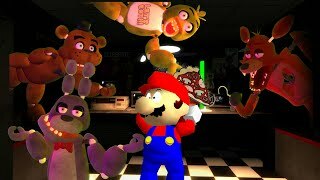 Discover which video tags are used by SMG4 for the most videos.